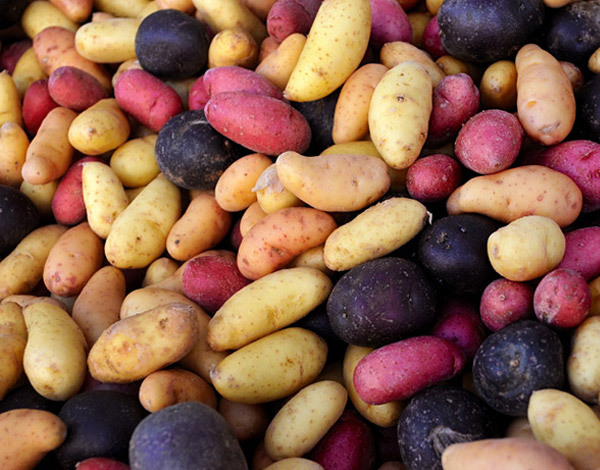 Fresh, plain potatoes are gluten-free and there are many ways to prepare them to maintain their gluten-free status, however, many potato recipes do contain ingredients that could change this status. It's important to ask about the preparation to be sure that the potatoes you are consuming are safe for a gluten-free diet. For example, sometimes french fries are coated in flour before they are cooked, or other fried items coated in batter that contains flour may have been cooked in the same oil, causing your fries to no longer be gluten free.